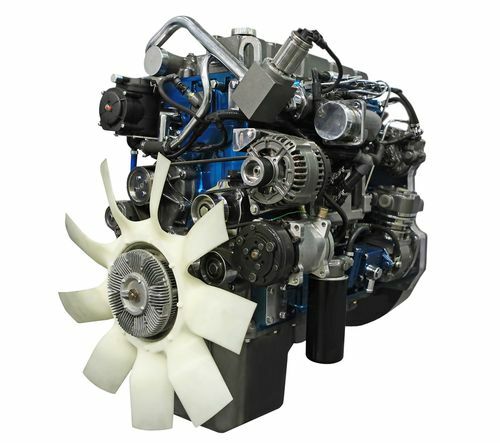 Diesel engines are widely used today. You can find them inside buses and tractor trailers traveling our roads, humming along in construction equipment and drill rigs, submerged in marine environments and helping save lives in hospital generators, amongst many other applications. Diesel engines are popular for good reason. Not only do they have cleaner exhaust emissions, they are also known for more reliable starts in extreme temperatures. 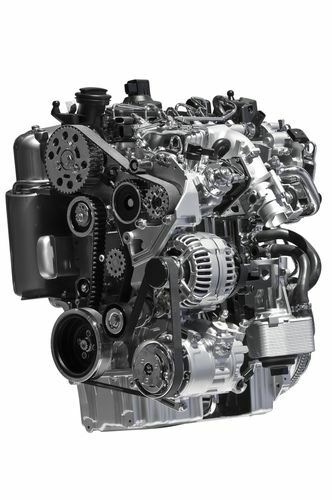 Most people are familiar with diesel engines and how they work, which includes a rapid compression of air. When you inject a fuel source, it creates an explosion. 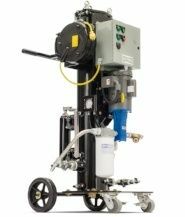 Did you know that micro-dieseling is similar? A front-end loader that runs a diesel engine is a macro-level (or big picture) of what it does on the micro (or smaller) level in a hydraulic pump. We've all been there -- the power goes out and instant panic sets in. Until you remember that you have a backup generator for just this type of situation. You rely on that generator to run your servers, emergency equipment or entire facility. But if you haven't tended to the diesel fuel in your storage tank, it could easily be contaminated with water and particulate, causing failure and requiring expensive repairs. One way to keep your diesel clean and dry is to replace the fuel at a set interval. This will ensure that your generator has all it needs to function in case of an emergency; however, it can prove to be costly. What if we told you that you didn't have to replace the diesel, even if it were contaminated?